Martha Gomez was born in Tres Valles, Veracruz, Mexico to Carlos and Tomasa. After high school, she went on to work in housekeeping for hospitality. Martha was married to Moises and together they lived in Lincoln City, Oregon. 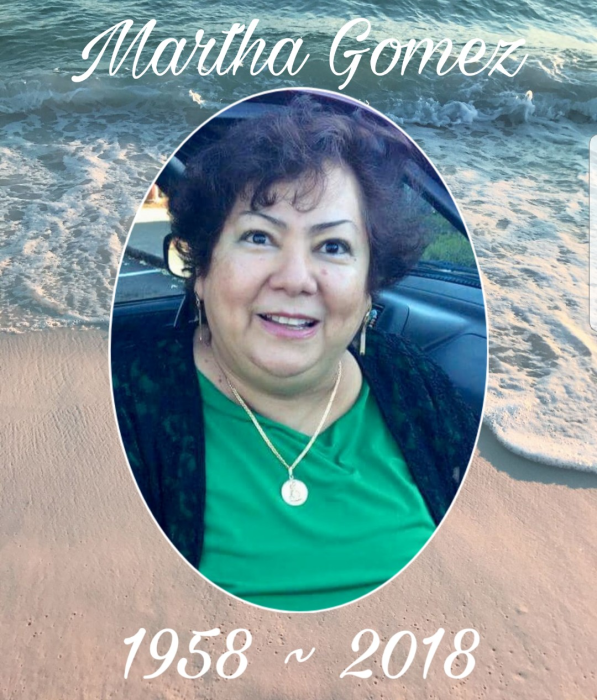 At 60 years old, Martha passed away on August 27th, 2018.